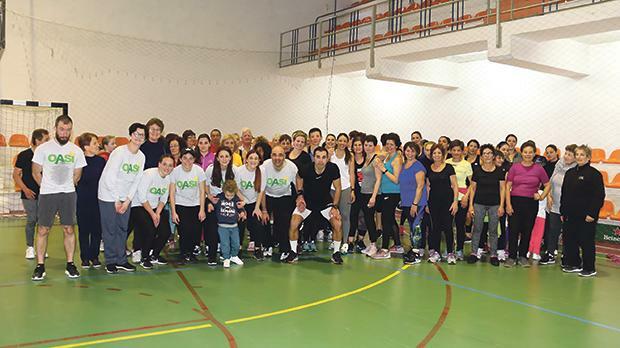 The Bern Hersey’s Fitness Club organised a special class at the Sacred Heart Seminary Fitness Centre in aid of the Oasi Foundation. 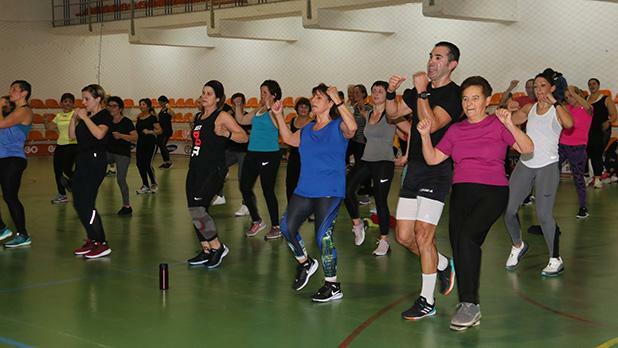 More than 80 people attended the one-hour session, during which they were given fitness intelligence guidelines by Leo. 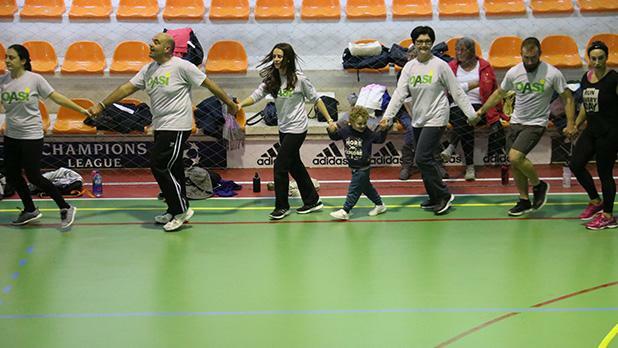 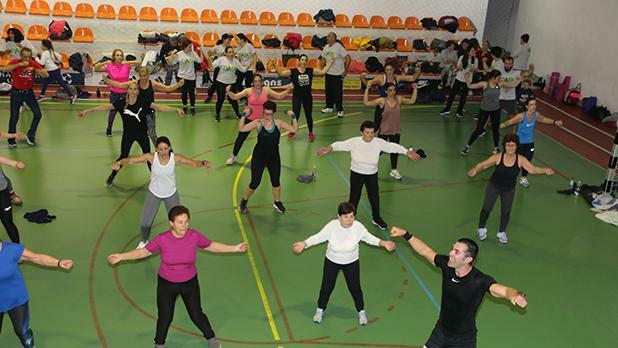 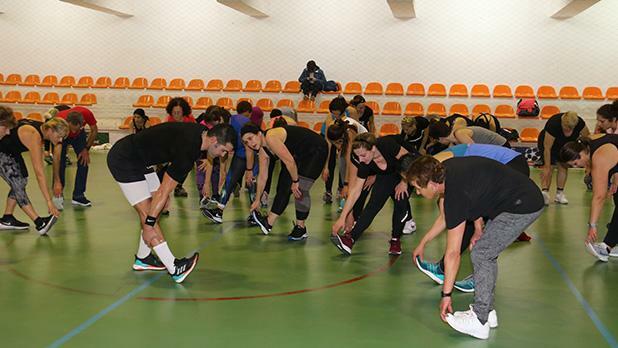 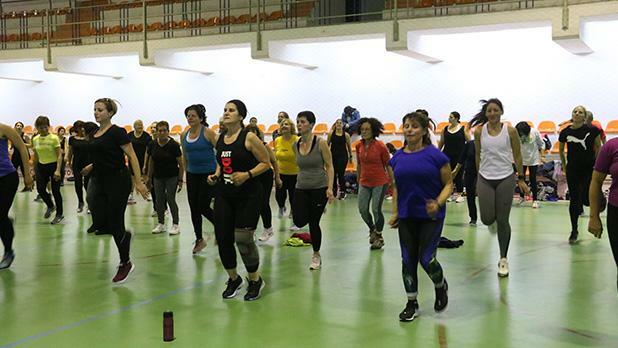 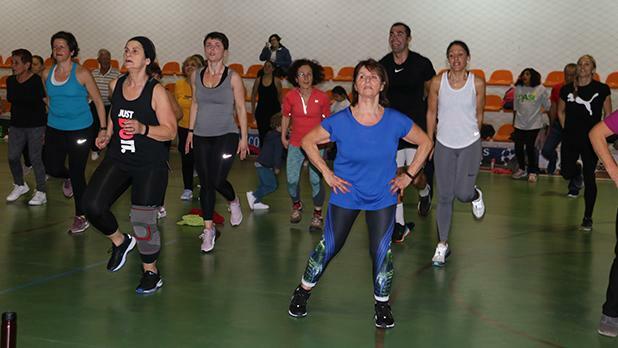 The aim of the activity is in line with the Oasi Foundation’s preventive approach: sport and physical activity contribute to feeling good and prevent substance use and abuse.